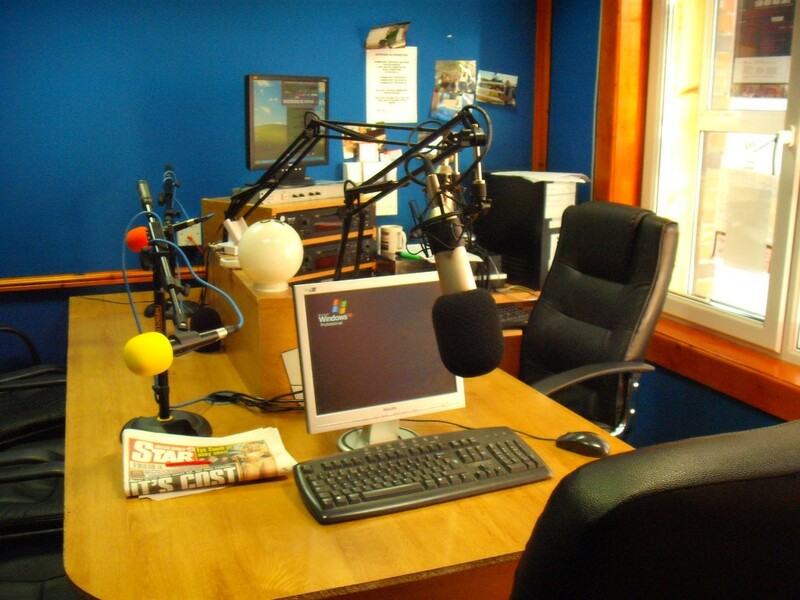 We offer a fully operational radio studio for voice-overs, podcasts, radio drama recording, promos, advertising jingles and corporate media training. The studio is fully wheelchair accessible. There are 2 x PC’s and audio jacks for laptop connections. All recordings can be edited if necessary and emailed to you. VAT at 23% is applicable. We offer a discount of 25% for 3 hours or more. Contact info@dundalkfm.com or call 042 93 95 100 for further details.